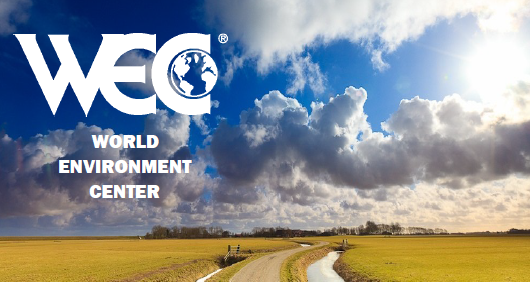 The World Environment Center oversees a range of capacity building initiatives that advance sustainability, including: improving energy efficiency; reducing the use of water and other natural resources; enhancing environmental, health and safety performance; reducing chemical risks; investing in social capital; and preparing business leaders for a sustainable future. The goal of WEC’s capacity building initiatives is to plan and achieve concrete, measurable results that contribute to both business and society and assist participating companies in becoming more competitive. This approach to capacity building emphasizes the development of cooperative relationships with business partners, government agencies, communities, non-governmental organizations and other stakeholders.